From Flower to Journey, thatgamecompany's games have a penchant for showcasing innovative and beautiful ways of telling stories. 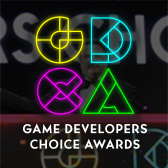 Now the studio is working on a multiplayer game, Sky, and at the 2019 Game Developers Conference you'll get to see how they're building its narrative structure to evoke emotion. 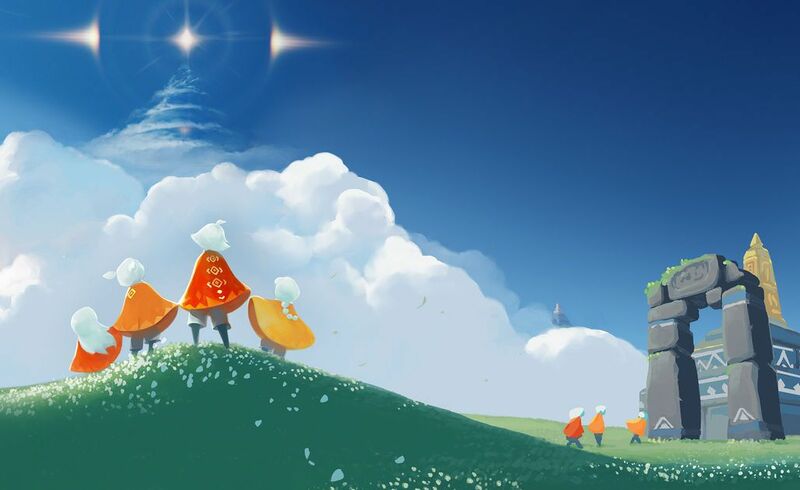 As part of the GDC 2019 Game Narrative Summit, thatgamecompany writer Jennie Kong will be presenting a talk on "Evolving Emotional Storytelling in thatgamecompany's 'Sky'" which should help illuminate how the studio builds emotional narratives. 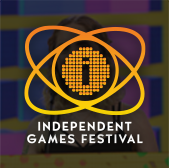 Using key examples from the development of Sky, a game anchored in "connection and altruism", Kong will present the studio's unique re-iterative method to finding the emotional engine for their story and player narrative. 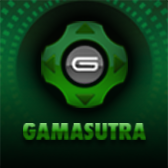 This includes a look at the studio's approach on evolving the linear structure to create multiplayer emotion, creating a world with layered non-verbal story content, and crafting compassionate behavior within a community through beta testing narrative design. Don't skip it!